“I come from a family with heads still in the Weimar republic. My own consciousness eventually leads me to the community arts movement of the 70s. 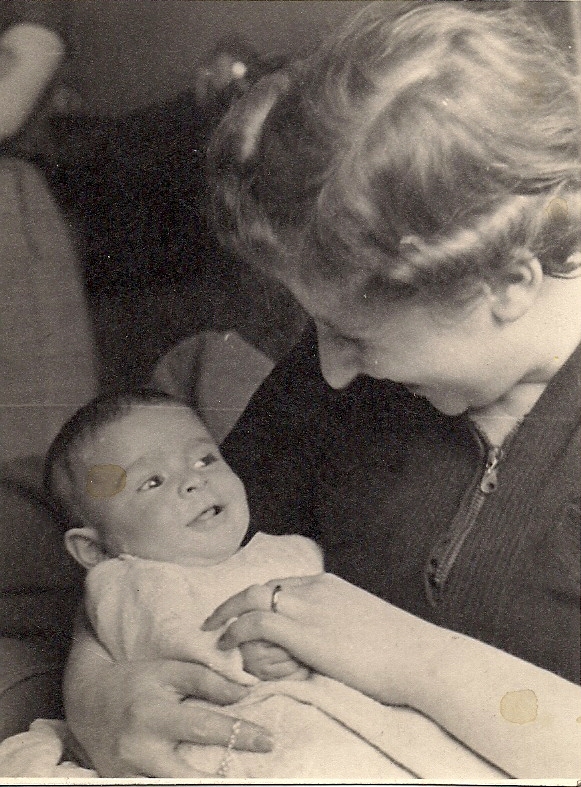 I wanted to produce a far reaching memoir, knitting together my family story and my own. Journal prompt: Is there anyone close to you whose decline has overshadowed the richness of your relationship with them? Write some short pieces about some of the experiences you shared and see if your collages bring them back to you as they were. “Sometimes I write about an episode a character, an incident with enthusiasm. Sometimes I just lift my fingers and something arrives on the page which hardly needs editing; vivid, funny, alive ..
Journal prompt: Research some historical information about your chosen story and write about the connection between history and your personal experience. Janus: looking back, looking forward……..
January seems to be a time for looking back to last year, and looking forward into this one. 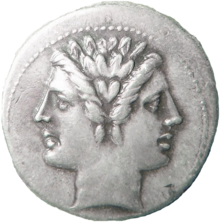 Janus, the Roman god depicted with two faces looking in opposite directions, symbolises this as we move through his namesake month. He’s also the god of transitions and links past with future. In fact there’s much more to him than I’d realised, but for now I’m looking at his ability to look back and forwards as we transition from one year to another. 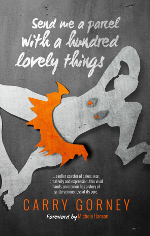 One of the fascinating projects I was involved with in 2014 was working with Carry Gorney on her memoir, Send me a parcel with 100 lovely things (to read more about this book click here). This book interweaves her parents’ journey from Germany to Yorkshire (including her father’s letters from the Isle of Man internment camp) with her own journey from Yorkshire into a wider world. I was her writing coach and editor throughout the process and was thrilled to receive a copy of the real, physical book in early January. It’s satisfying to see something through from the tentative start to completion. 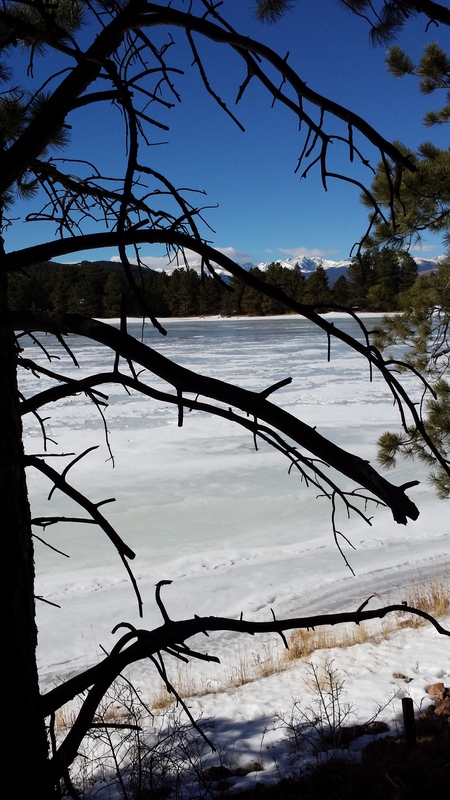 Journal Prompt: Look back over 2014, notice your activities, the projects that you were engaged in. Did some come to completion? How do you feel about them? Are there some which you wish to leave in 2014? Which ones are you bringing forward into 2015? It’s conventional to make New Year’s Resolutions at the beginning of January for the coming year. But why not do this at other times? I now invite you to make Re-commitments to unfinished, abandoned or forgotten practices or projects. Do this without guilt or sense of failure for having let things lapse, but rather with pleasure and satisfaction at being able to bring them into focus again. What do you want to continue or bring to completion this year? Journal prompt: Imagine that the year is already half over. It’s the end of June and you are looking back at the activities and projects of the year to date. Have some come to completion? What do you want to continue to develop? Which ones are still waiting?